You may have been in a similar situation to one of our clients who relied heavily on time cards. With several hundred employees and multiple divisions, they were searching by employee name and code to complete time entry. This was slowing down the accounts payable manager tremendously. We created a Quick Search, Filter and screen customization in Epicor. Follow these steps and you will be able to perform time entry for the entire batch of employees. 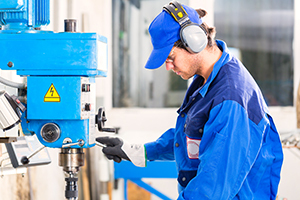 A popular way to extend Epicor is by the use of its WCF Services. Service endpoints, for example CustomerService.svc, are used to generate metadata for the entity that you plan on working with. For those of you those managing uploads, troubleshooting data errors, or validating data after an upload, there is a lot of value in being able to view this data in MS SQL. For this tech tip, our business analyst will show you some very simple queries that will allow you to view your data in different ways. Have you ever wanted to have the Lock Date or Lock Qty check boxes automatically checked when new PO Releases are created? It’s possible using a Data Directive BPM on the PORel table. 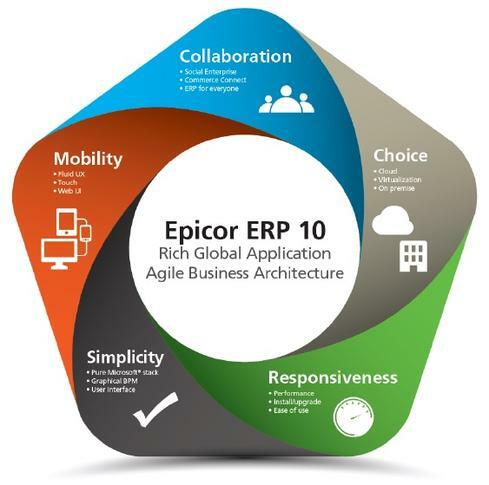 Find out how in this informative Epicor tech tip. Epicor DMT (Data Management Tool) is an upload tool developed by Epicor. 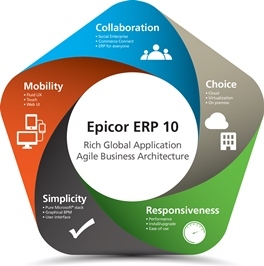 It is ideal for any Epicor ERP user who wants to upload data directly into Epicor. You may be migrating your data from a previous version of Epicor or to Epicor for the first time from another system.